Clare first met Maddy on a horrible day. Then again, most days are horrible for Clare. She’s learned that it’s not worth making friends when you’re a foster kid and you’ll be moved on again soon anyway. “This story is going to sound strange. I pitched the idea for Shadow Girl to Barrington Stoke before I knew I was going to write Close Your Pretty Eyes. It was basically the same idea – a ghost story about a young person in foster care who cannot escape her ghosts. Well – it’s not a ghost story exactly, but something similar. 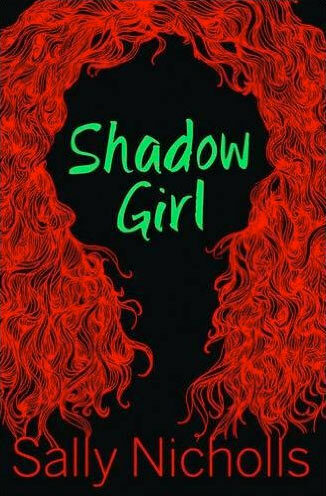 When I came to write Shadow Girl, however, I felt like I’d already told Olivia’s story, and I didn’t want to have to tell it again. I wanted to do something different. So, although the basic plot stayed the same, the focus shifted. 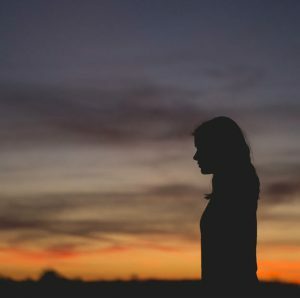 It stopped being about Clare’s past and her hurt, and became much more about friendship, about building connections and solving the mystery of who Maddy is. It was a really interesting lesson in the difference between what happens in a novel and what the novel is about.